Website: Is this your business? You have the Dress….the Venue ….the Cake…and the Groom! 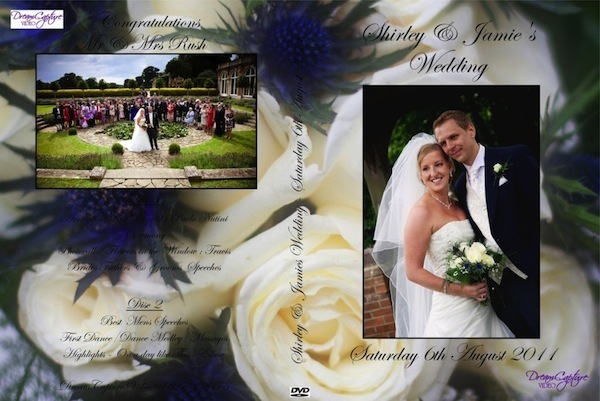 Now Complete your Wedding Day… have us capture it all in Glorious High Definition on Blu-Ray, or standard Definition on DVD to tell the story your Wedding Day.